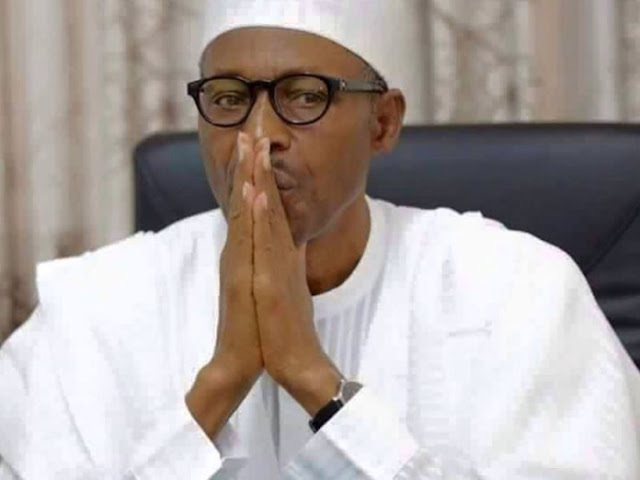 Home / Unlabelled / Court To Finally Decide Buhari's Fate On Certificate Saga Today. Court To Finally Decide Buhari's Fate On Certificate Saga Today. following a scheduled Federal High Court hearing in Abuja. authenticity of his school leaving certificate. Thursday to enable service to be delivered to parties in the case. (WASC) in 1961 as he had earlier claimed. grounds that he was not properly served.